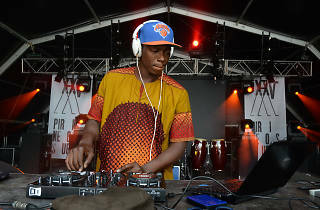 Currently in Barcelona, DJ Douds plays reggae roots, dancehall and hip hop at several social associations and bars, and Afro-electro music at the Jokoo BCN festival to promote African culture and contemporary music. 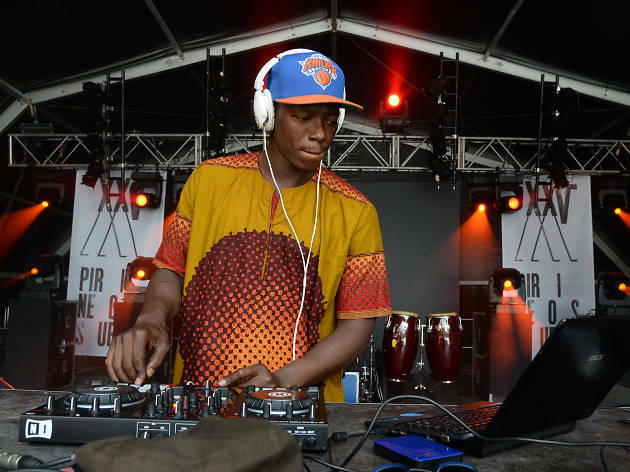 Douds is a Senegalese DJ resident in Spain, who always displays his eclectic musical universe, which in addition to the styles mentioned, includes Afrobeatz, funk, Afro-house, and a special selection of Senegalese music. Expect a sharp selection to keep you on your feet all night long.